Dog aggression is a major dog problem for owners. 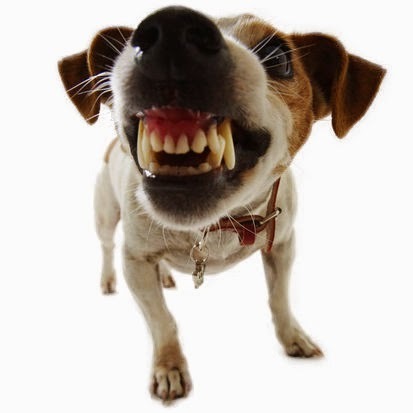 Dog aggression stems from the dog's frustration and dominance. The dog's frustration comes from a lack of dog exercise, and the dog's dominance comes from a lack of calm-assertive leadership. While extreme cases should be handled by a professional, dog owners can try these six tips to begin to address their dog's aggression towards other dogs. Having a trained dog is very important. In fact usually when a dog has been trained well we don't see dog aggression, because the dog has been taught that showing aggression is not allowed. Teaching your pooch how to play and socialize with other dogs without aggression or fear is essential training for new puppies. After an attack by another canine, socialization becomes even more important in order for your buddy to return to his bouncy, friendly self. 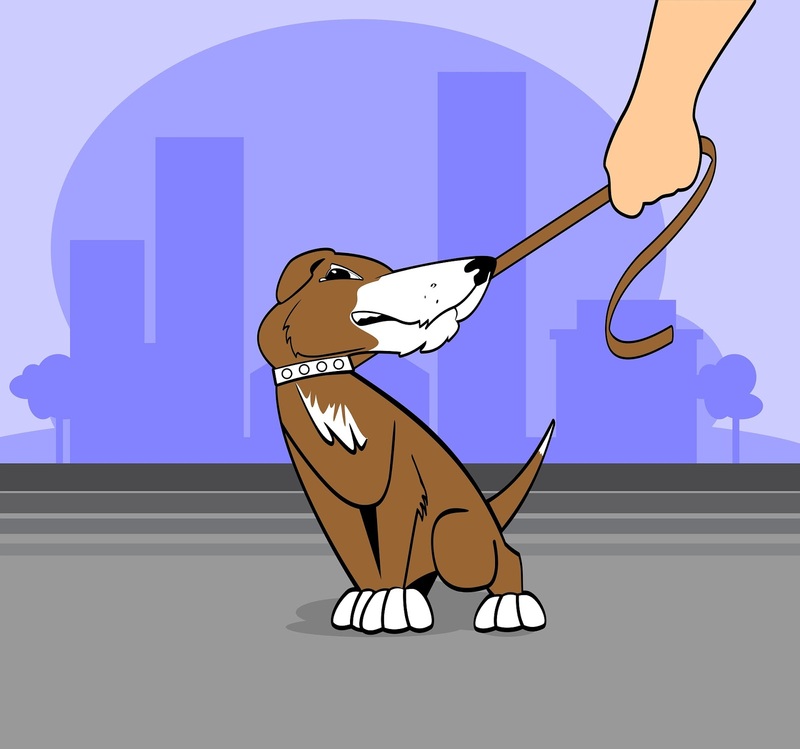 With a trained dog this is easy to do simply by giving a "heel" command. A nicely trained dog will ignore the distraction and do what it was commanded. 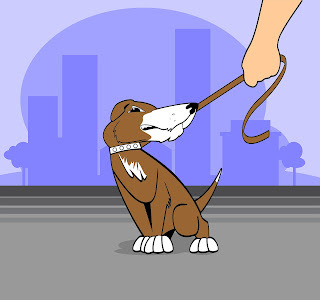 The down and down stay commands or the most important and powerful exercises you have for gaining control of your dog. When you need control simply put it in the down position. With dogs that show aggression this exercise is a must. As you can see, dog aggression can be handled many different ways. By learning to work through aggression problems, you can begin to help your pet learn new ways of handling himself around other dogs. If your pet is going to show dog aggression it will usually happen sometime around 12-24 month of age. Keep in mind that this type of aggression usually doesn't get better by itself so be sure to look for help from a canine behavior specialist or a trainer with experience with dog aggression. Top Myths About your Dog!